Sun Metals is currently earning a 100 percent interest in Lorraine’s wholly-owned Stardust project in northcentral British Columbia. 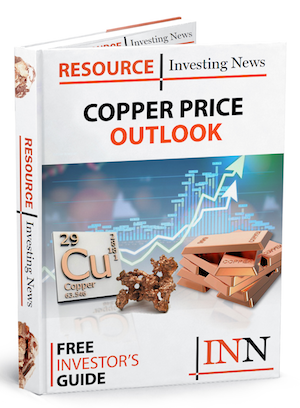 Sun Metals (TSXV:SUNM) and Lorraine Copper (TSXV:LLC) have announced that they have entered into an arrangement agreement providing for the indirect merger of the companies. Sun Metals is currently earning a 100 percent interest in Lorraine’s wholly-owned Stardust project in northcentral British Columbia. Sun Metals said that pursuant to the agreement, Sun Metals has agreed to acquire, through a wholly-owned subsidiary, all of the issued and outstanding common shares of Lorraine by way of a statutory plan of arrangement under the Business Corporations Act (British Columbia). Pursuant to the terms of the arrangement, shareholders of Lorraine will receive 0.54 of a common share of Sun Metals, for every Lorraine Share held.